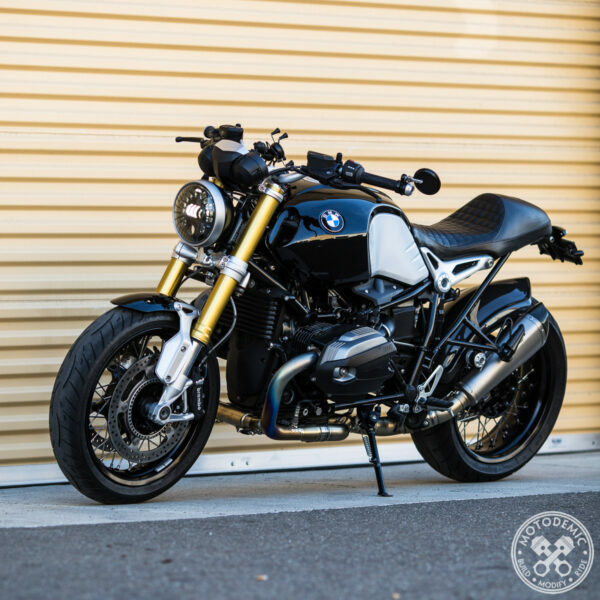 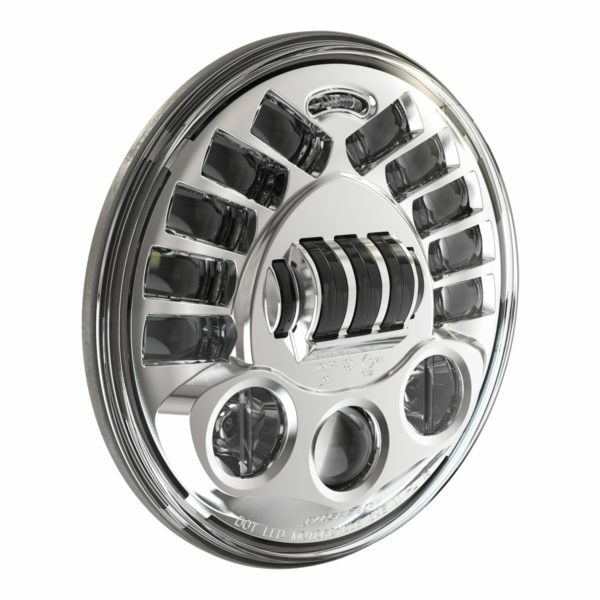 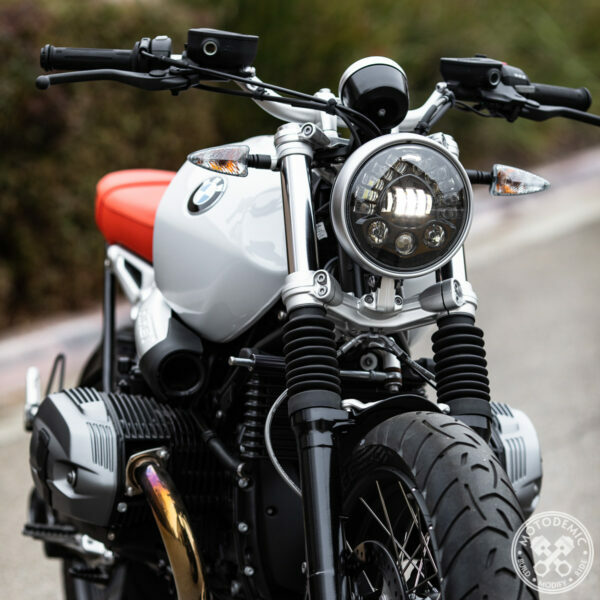 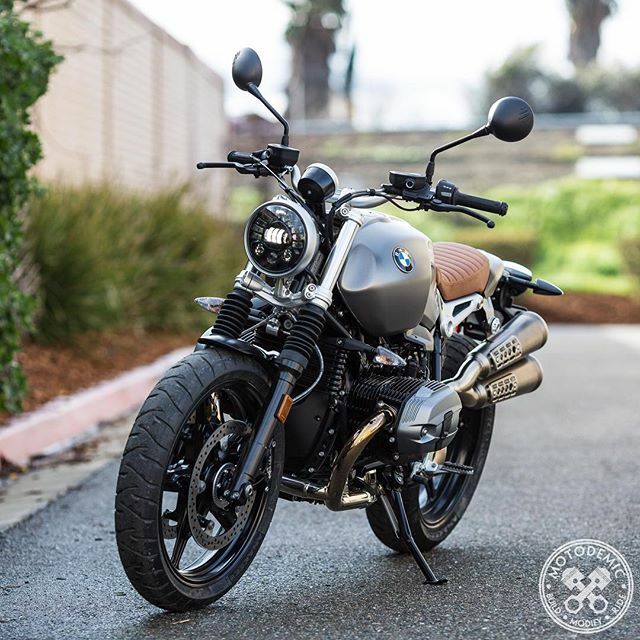 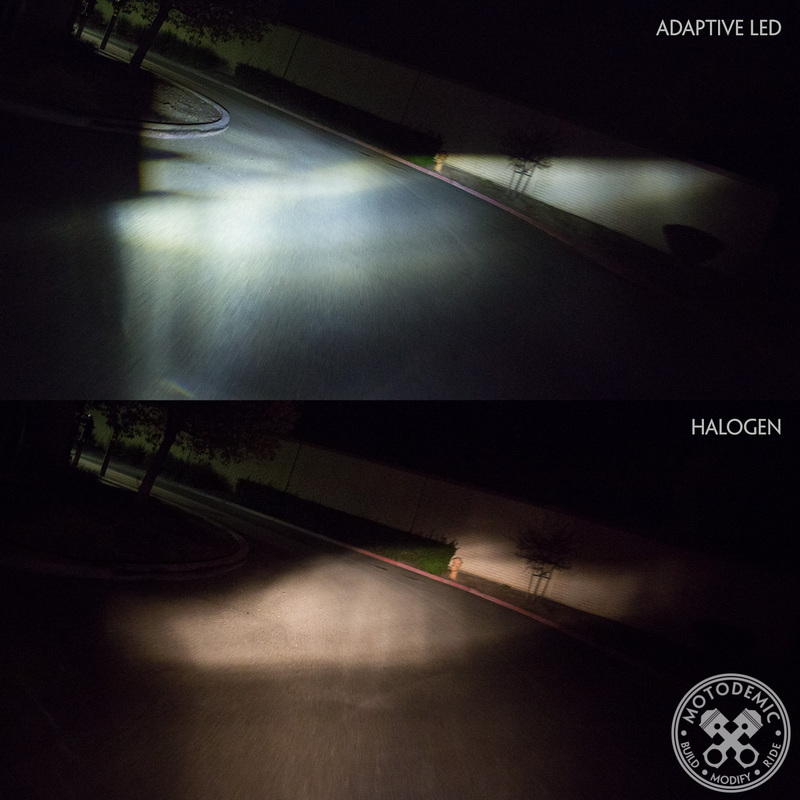 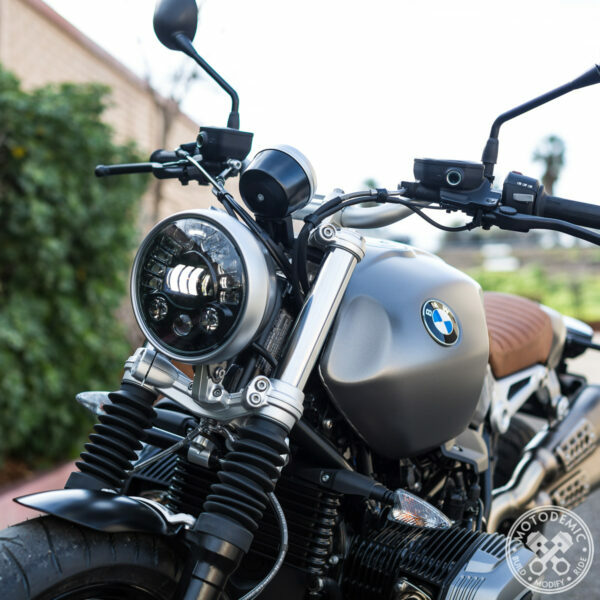 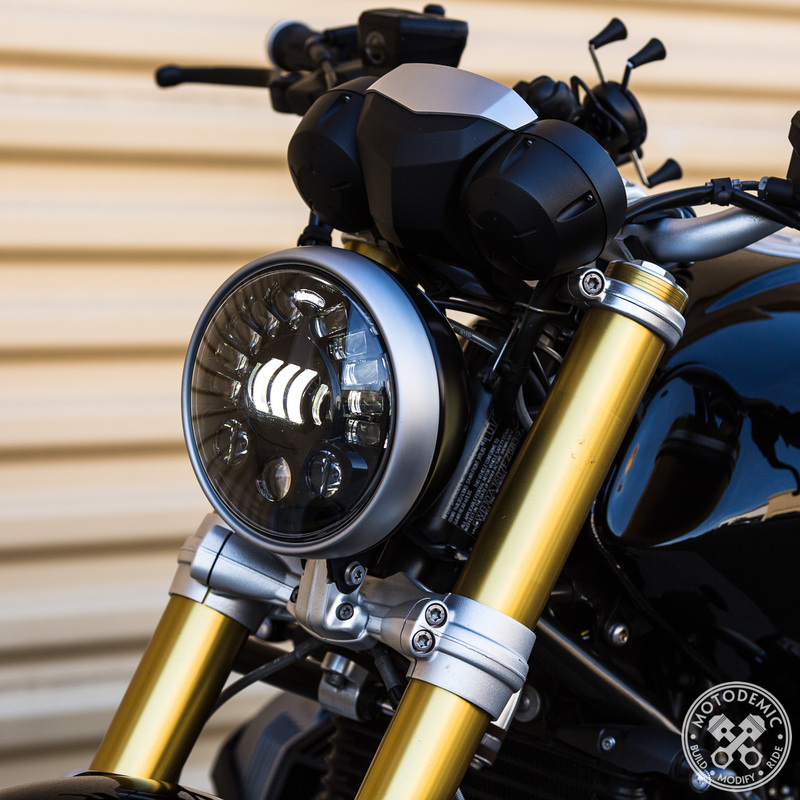 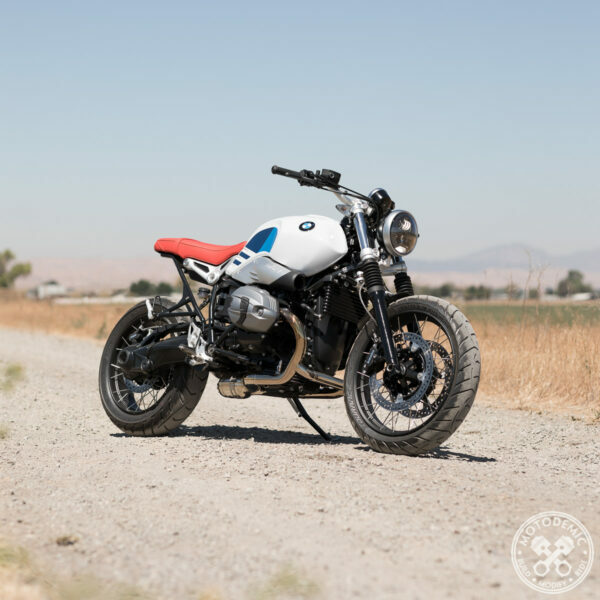 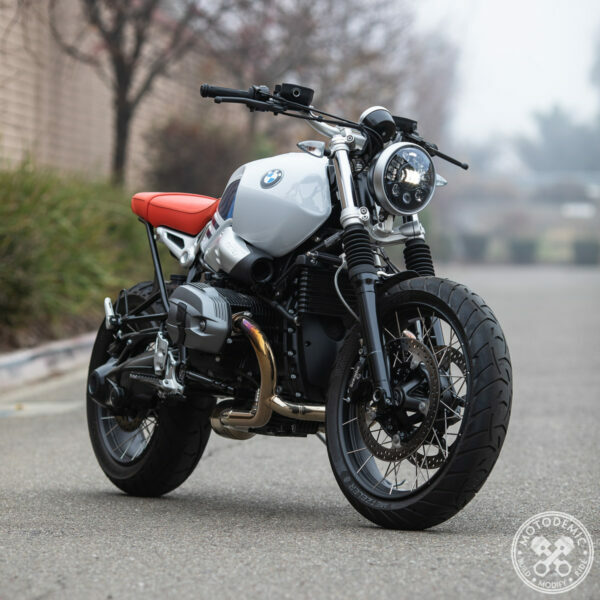 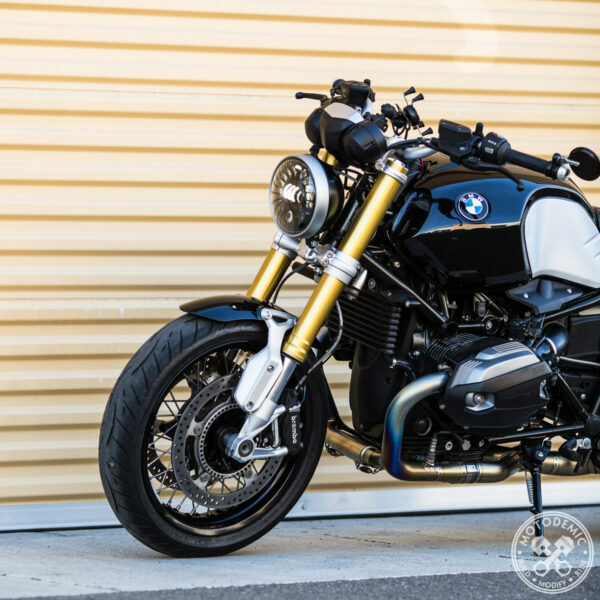 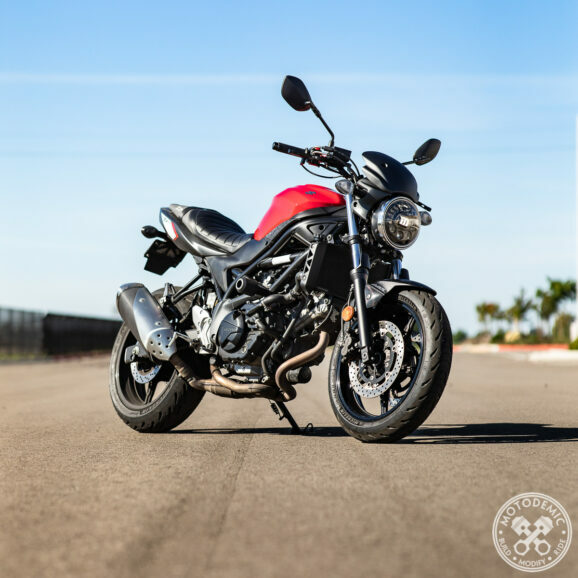 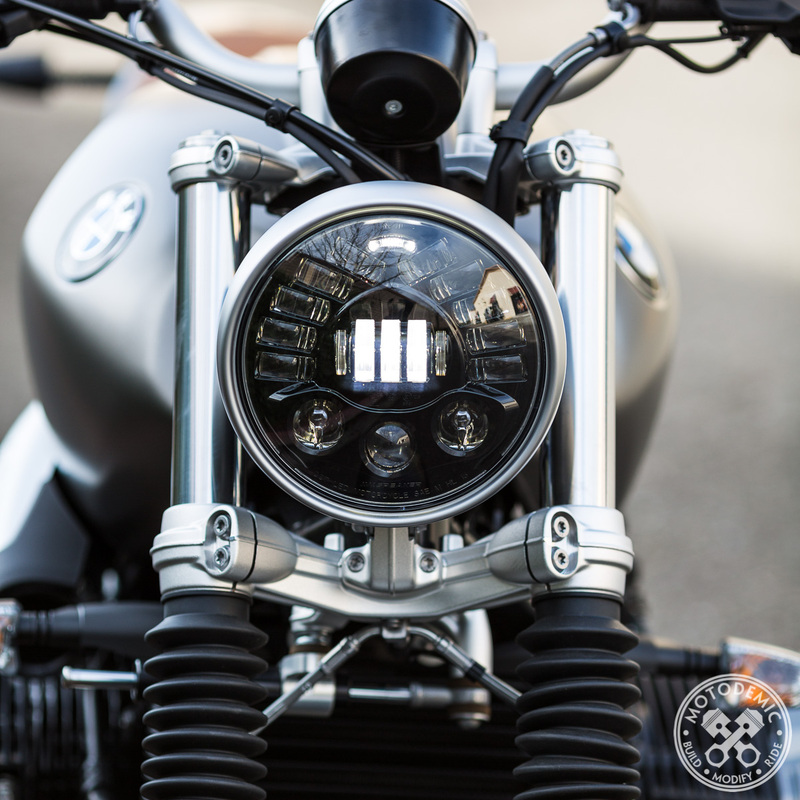 The ultimate lighting upgrade for your BMW RnineT. 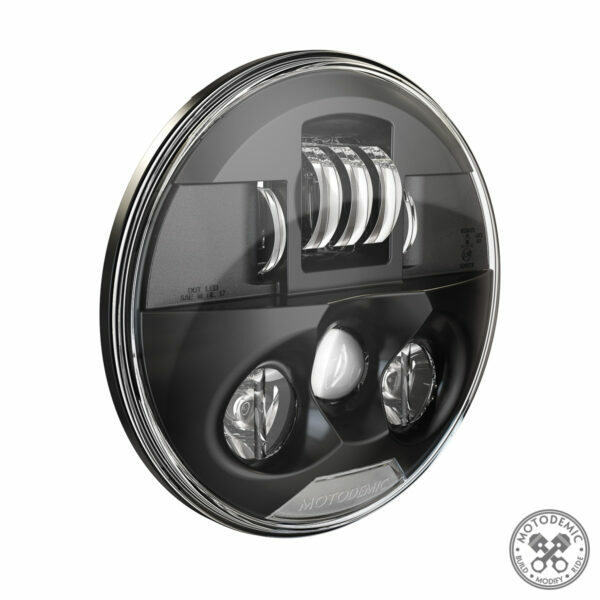 Simple to install and completely plug and play. 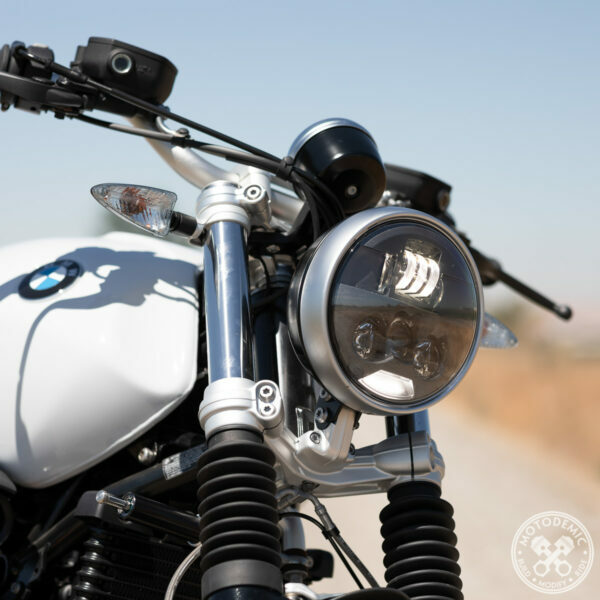 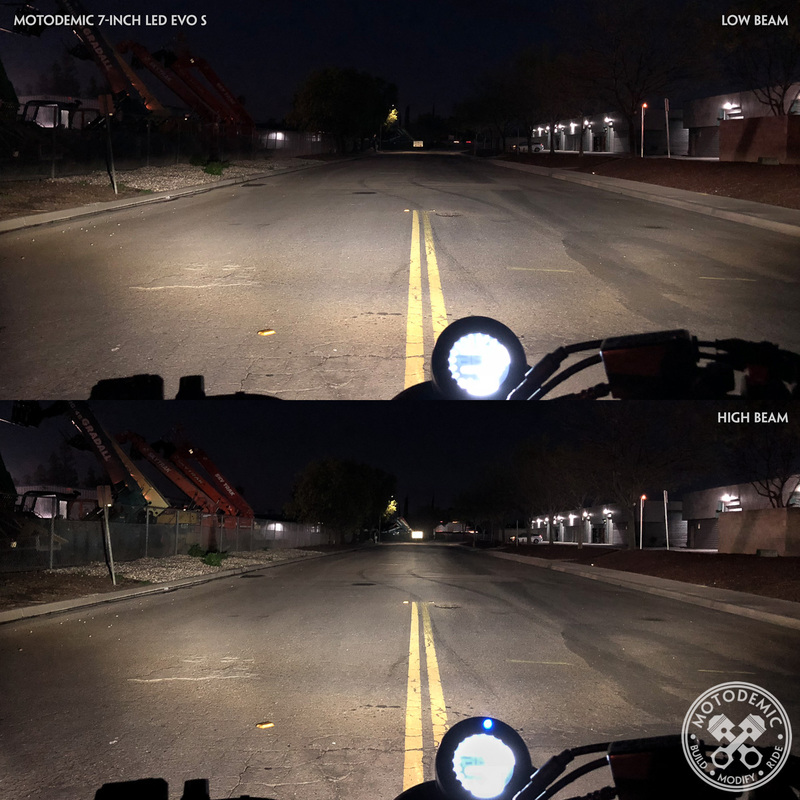 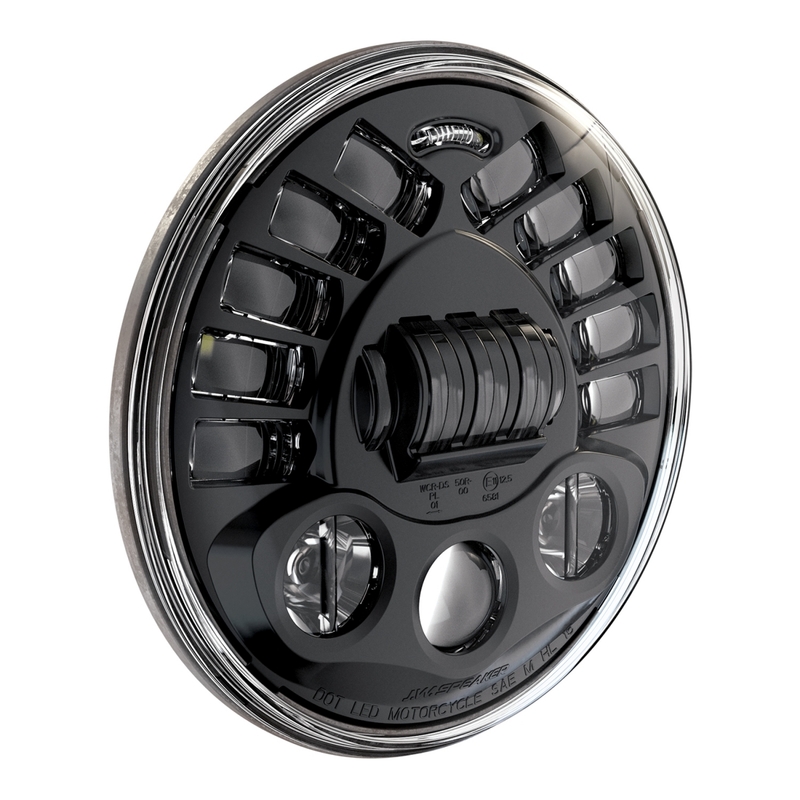 Upgrade the lighting performance of your BMW RnineT with the Motodemic LED Headlight Upgrade. 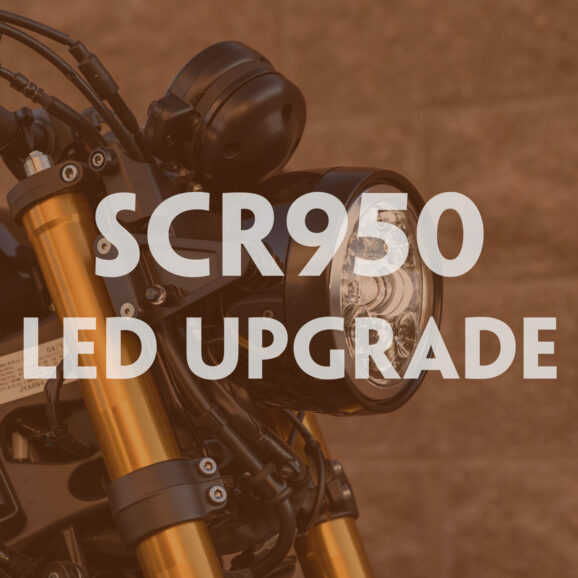 This drop-in upgrade installs into your factory bucket in less than 15 minutes. We’ve designed everything to be simple to install and completely plug and play. 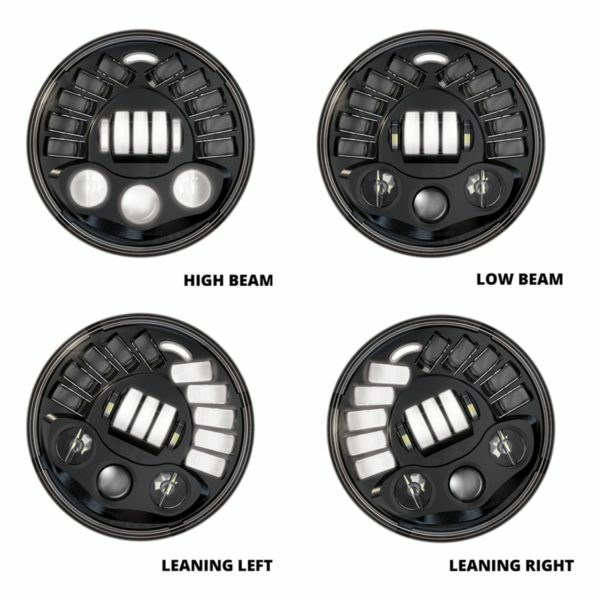 No cutting, splicing, or guesswork. 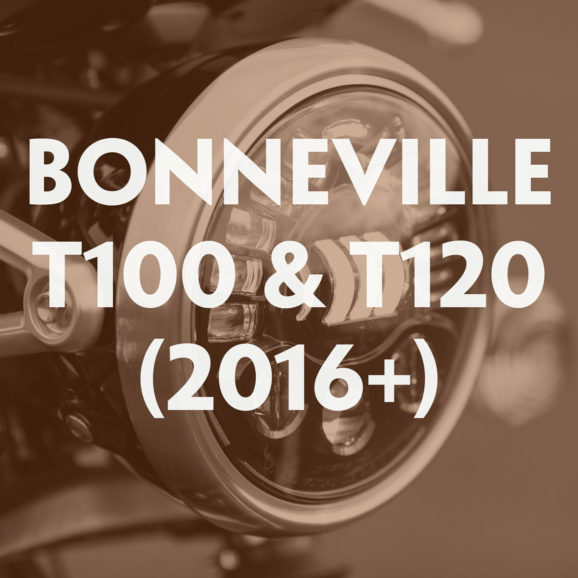 100% reversible and will not void your warranty. Be the first to review “LED Headlight for BMW RnineT” Click here to cancel reply.